Family friendly club with great sailing all year round. Beginners & new members welcome. Book a taster sail and get yourself out on the water! Looking to spend time with family and enjoy the great outdoors? Have you ever considered what might be possible on-the-water? And it’s probably closer to home than you think! 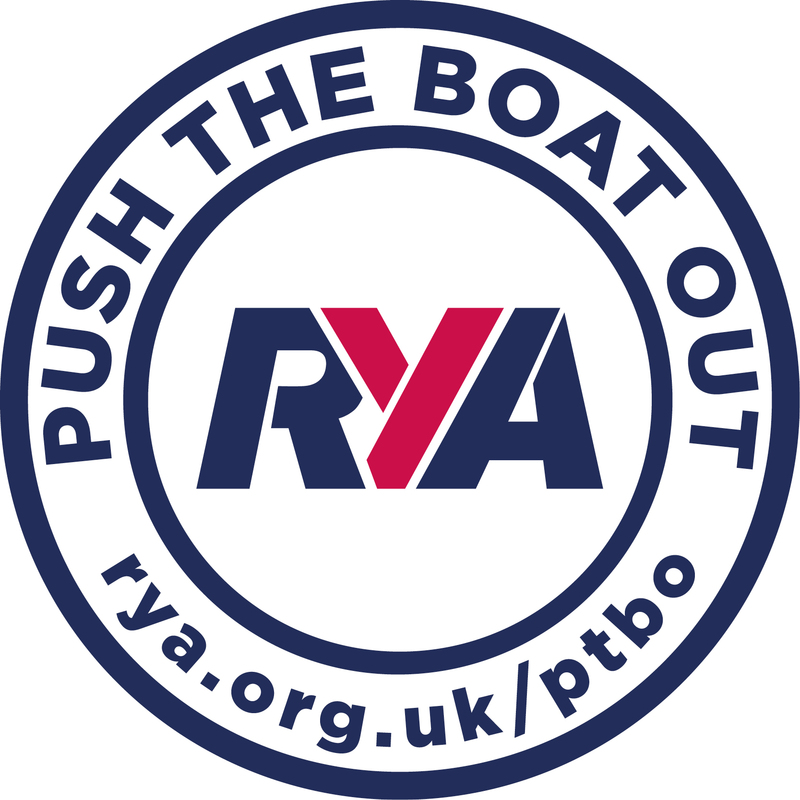 The RYA’s Push the Boat Out campaign is returning this spring to offer you the chance to try sailing no cost. No experience necessary! 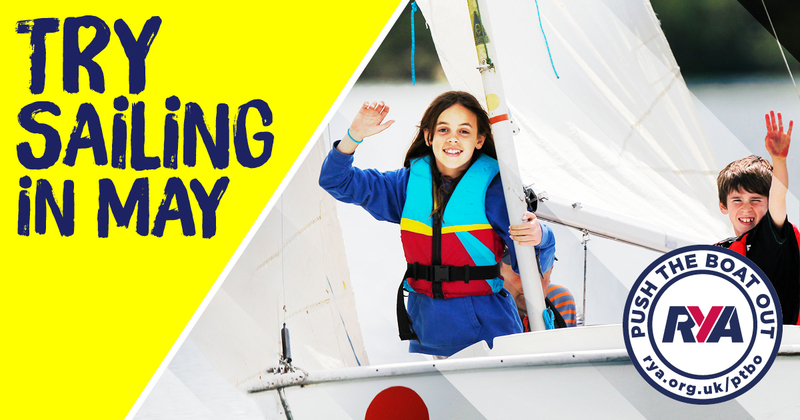 Join us, at our open day on May 12th from 1pm for a fun, free, family day out and find out more about getting into sailing. 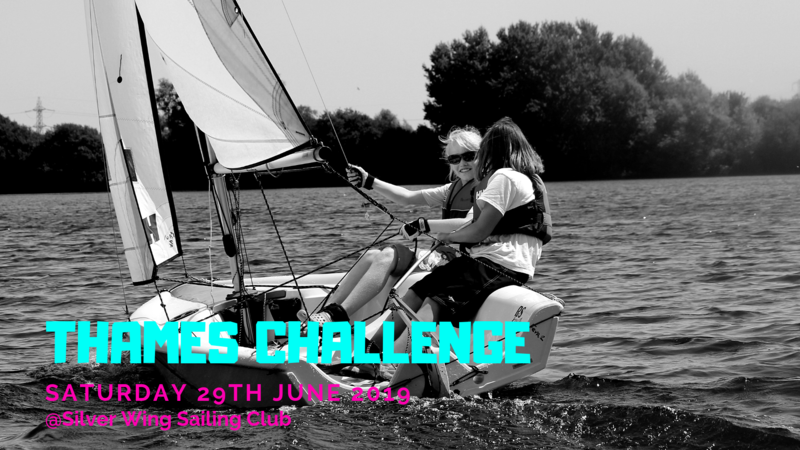 The Thames Challenge is a 3 boat junior team racing event sailed in RS Fevas. It’s an exciting competition between clubs but its also great fun! Want to avoid waiting and have more time on the day. Pay your entry fee in advance today for just £15. Why not try sailing with a short taster session? Come sailing with one of our experienced members to guide you.